The gentle waters of Laem Ka Beach makes it a popular spot for beach bums keen on getting a good swim in the tropical waters. The best section of the beach for swimmers lies at the northern end, for it is considerably less rocky compared to other sections of the coast. 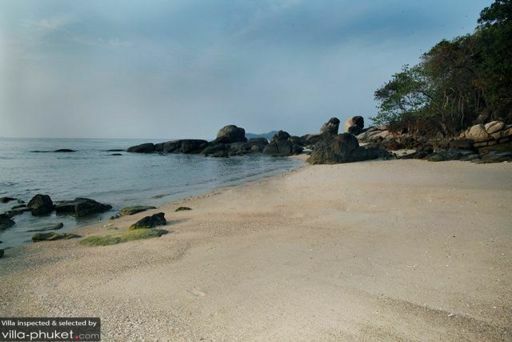 Safe and serene, the waters at Laem Ka Beach draws avid swimmers of all ages.